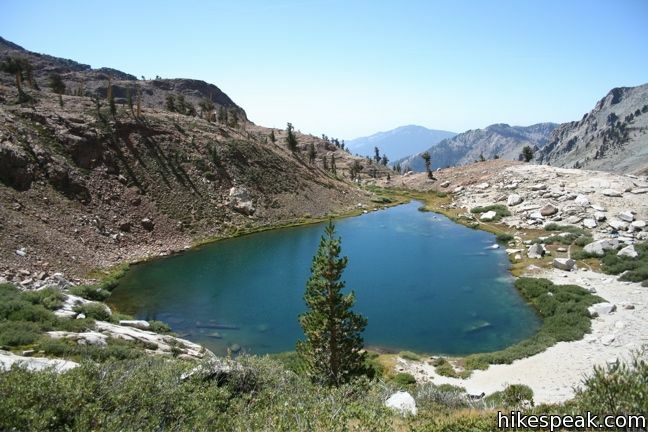 The beautiful Monarch Lakes grace the Sierra in an alpine cradle beneath Sawtooth Peak in the Mineral King Region of Sequoia National Park. 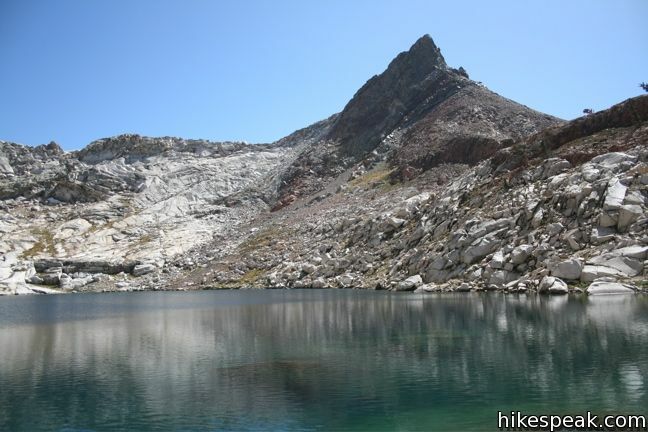 A 9.4-mile round trip hike climbs over 2,500 feet to visit the picturesque pair of high-elevation lakes. 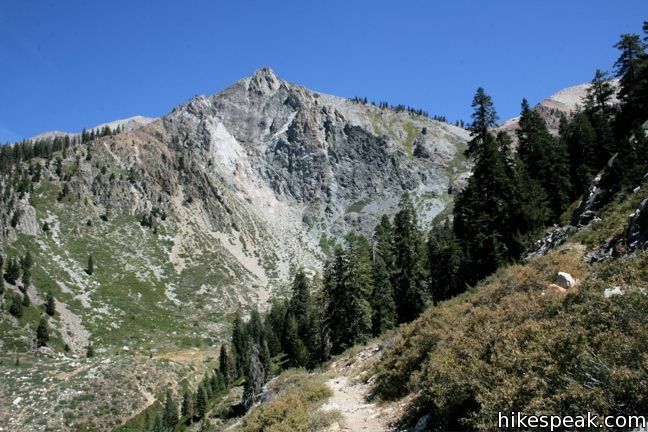 Make your way to the Sawtooth Trailhead near the end of Mineral King and start up the trail. The first 0.7 miles get your heart beating with a series of steep switches. 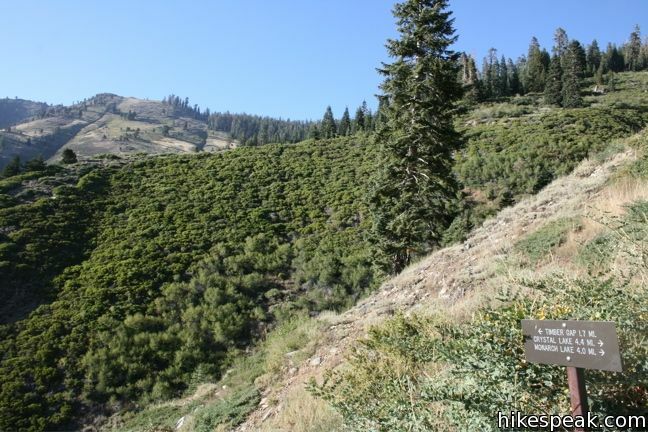 At the junction, turn right away from Timber Gap, and continue the climb. 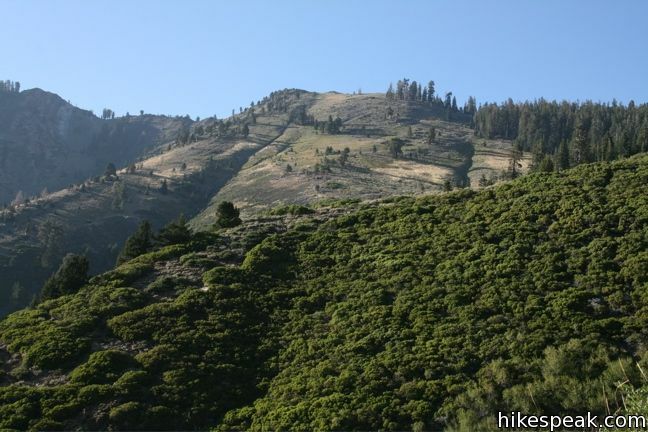 Enjoy the sights of the grand valley carved by the East Fork of the Kaweah River. 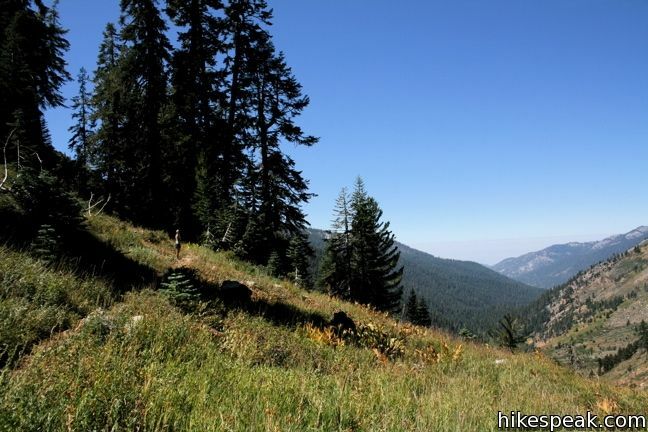 Follow Monarch Creek to a small meadow where the trail turns right, crosses the creek, and enters a pristine forest of firs and pines. 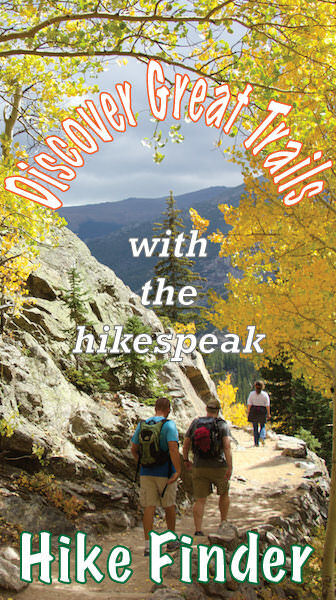 The ascent relaxes over the next leg of the trail, a series of near countless switchbacks. 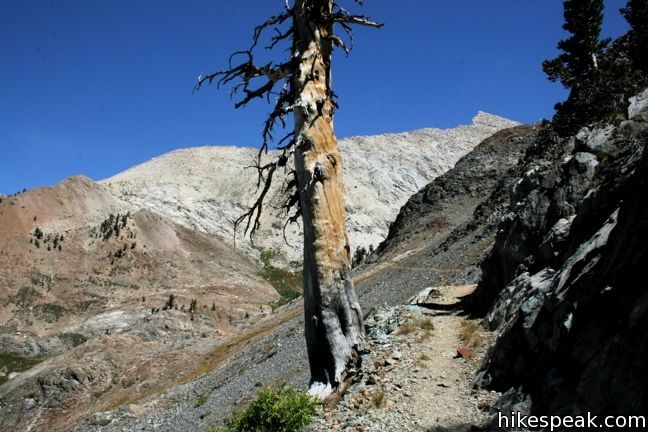 Turn left at the junction with the Crystal Lake Trail, 1.2 miles from Lower Monarch Lake. The forest disappears as you round a corner and enter Monarch Canyon. 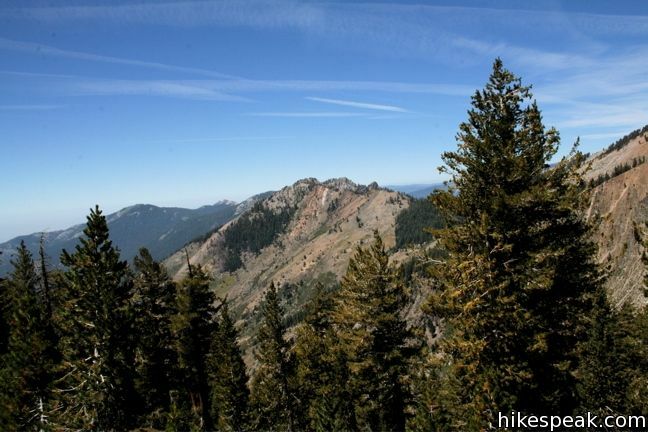 The prominent Sawtooth Peak rises to 12,343 feet north of the Monarch Lakes. Follow the level gravel trail along the canyon wall. 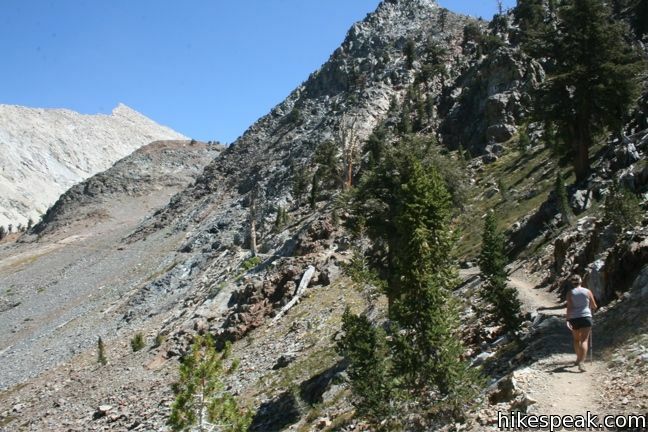 It will angle toward Mineral Peak before swinging left and arriving at Lower Monarch Lake. After hiking all those miles, you are compelled to have a seat beside this beautiful body. The blue waters are made even more mesmerizing by the creek, which cascades down the mountain. 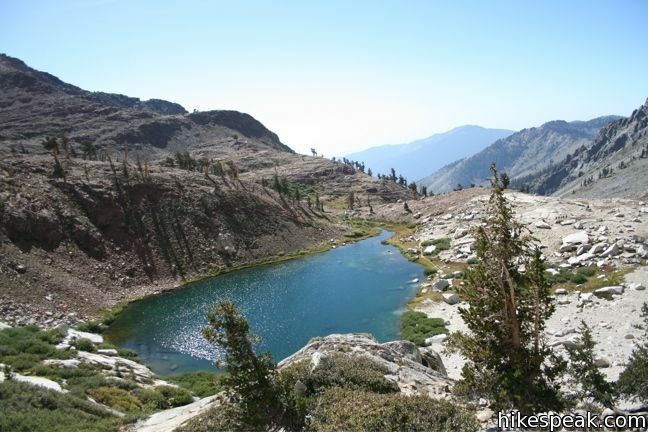 And Lower Monarch Lake is just the half of it! When you are ready, climb the footpath up the rocky slope between the two lakes, and treat yourself to the views from the upper. 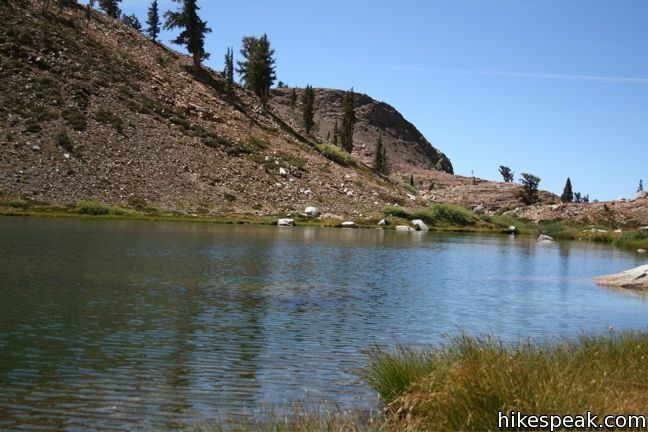 This extra half-mile of hiking, provides a great look back down on the lower lake and the scenery beyond. 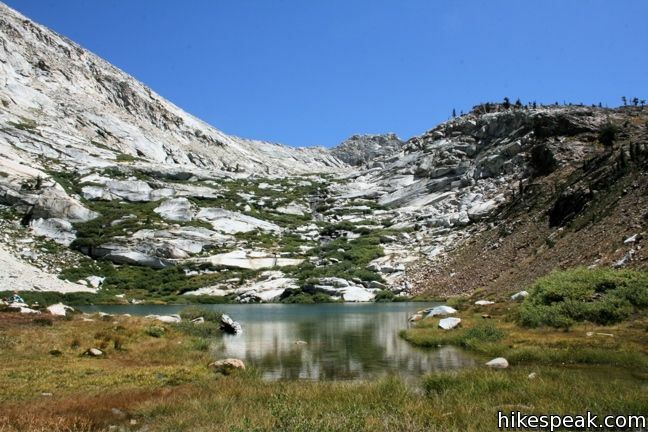 Upper Monarch Lake lies at 10,600 feet within a rocky cirque. 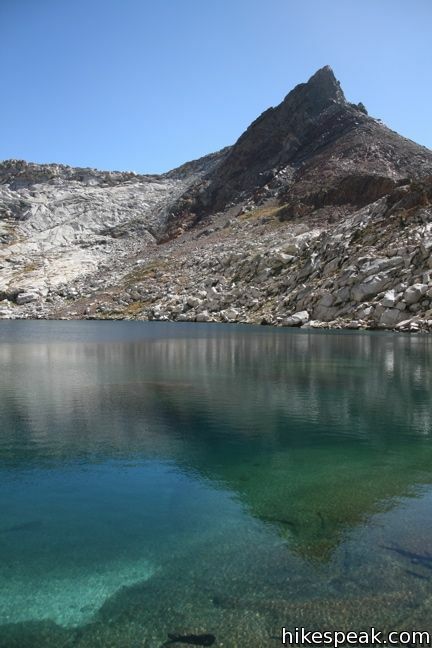 This remote lake in enlarged by a Southern California Edison dam, which holds back the water for power generation downstream. 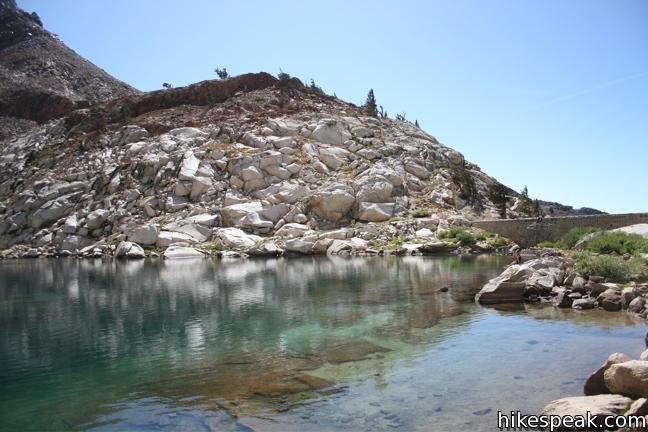 The challenging and rewarding Monarch Lakes Trail offers superb scenery and a great hike. 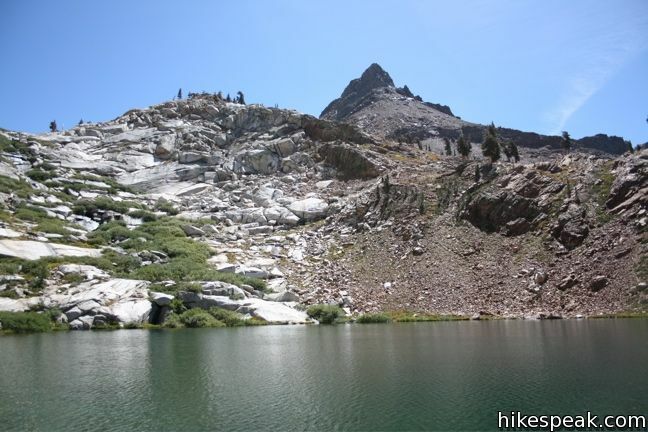 Backpackers who set up camp at the lake can venture on to Sawtooth Pass and other surrounding lakes and peaks. 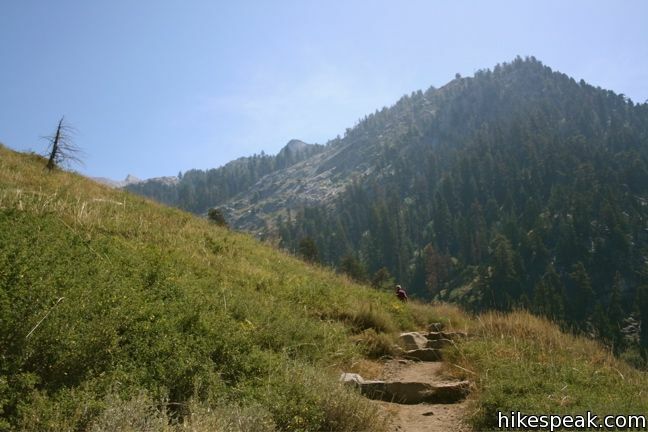 Of the many other hikes in Sequoia National Park, you may enjoy heading down the road to Eagle Lake Trail. Dogs and bikes are prohibited on the hike to the Monarch Lakes. 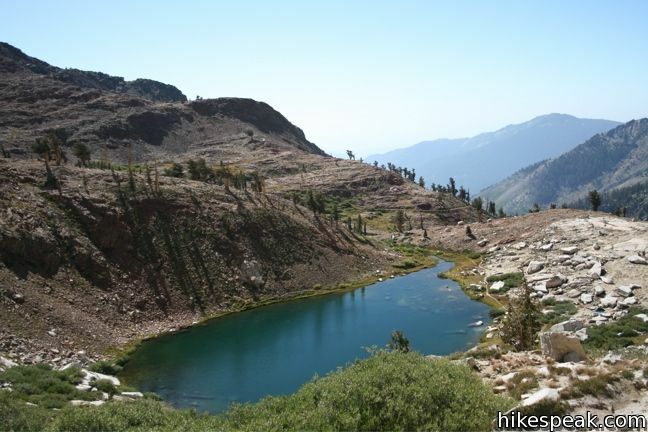 No permit is needed to day hike to the lakes, but an entrance fee is charged to reach the trailhead in Sequoia National Park. 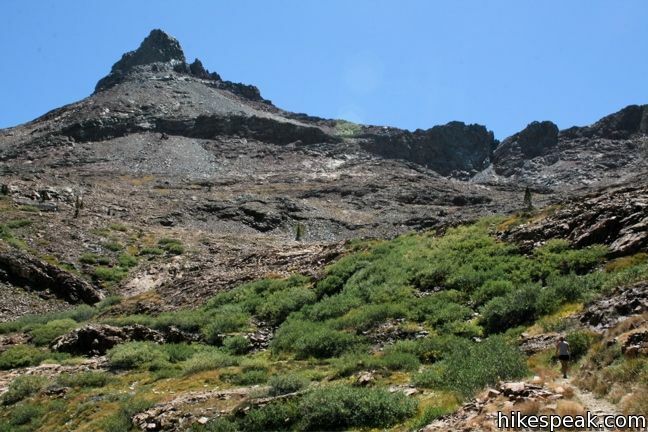 To get to the trailhead: Drive the incredibly twisty Mineral King Road to the Sawtooth Trailhead, half a miles from roads end and 24.5 miles from the city of Three Rivers. 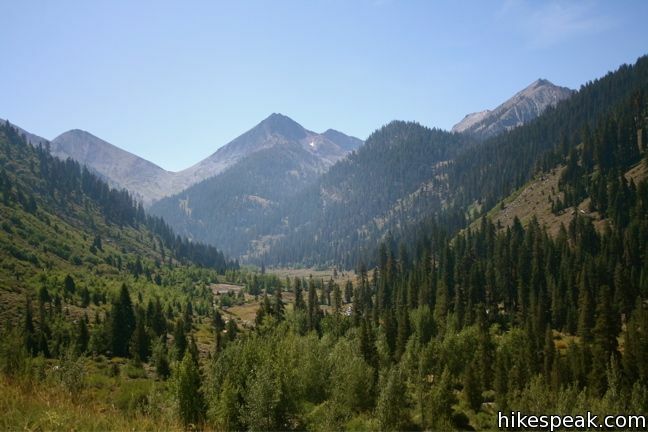 Atwell Mill and Cold Springs Campgrounds serve as outstanding base camps. Use the map below to create your own directions. These photos were taken in September of 2009. Click to enlarge. 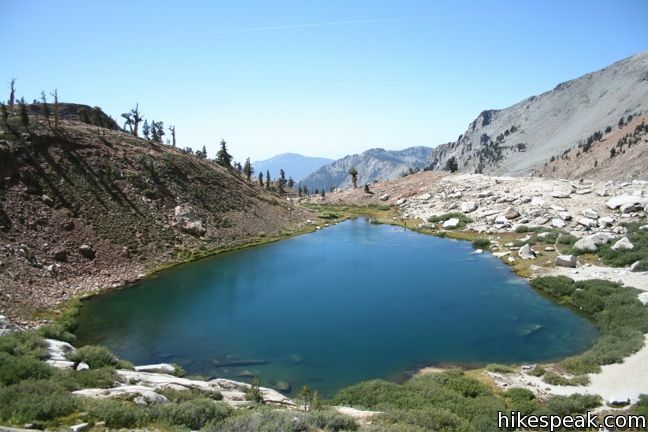 The robust 7.2-mile hike climbs 2,200 feet to an alpine lake overlooking Mineral King. 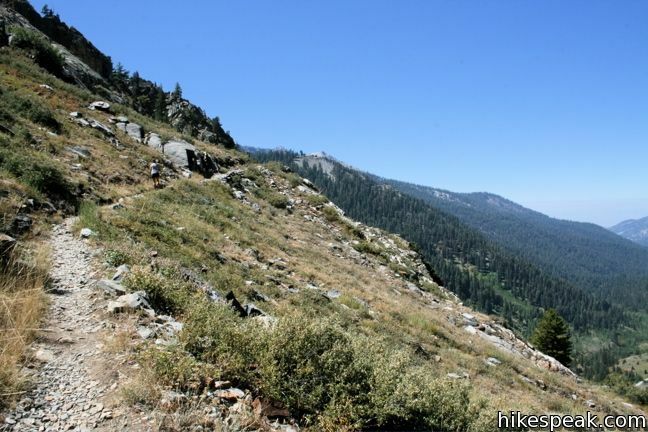 This wooded 3-mile hike descends to a bridge spanning the East Fork of Kaweah River. 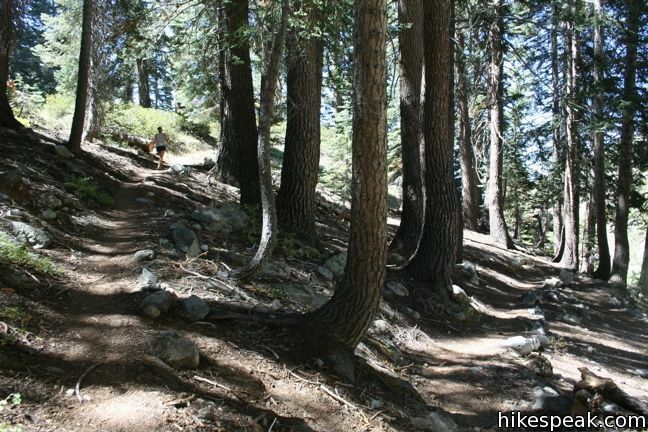 Adventurous hikers can continue on to East Fork Sequoia Grove and more Mineral King backcountry. 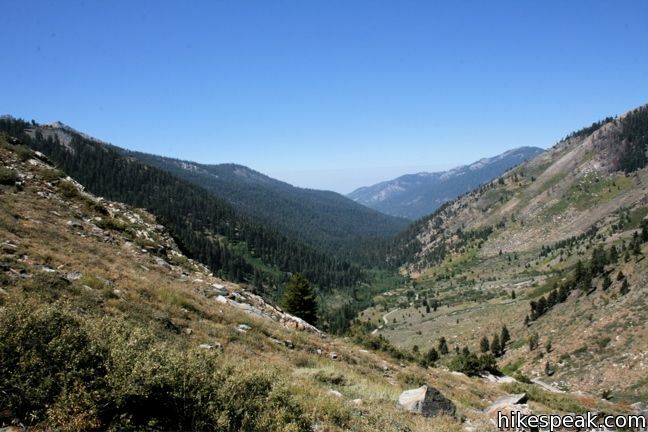 Explore other destinations in Sequoia National Park and the rest of the range. 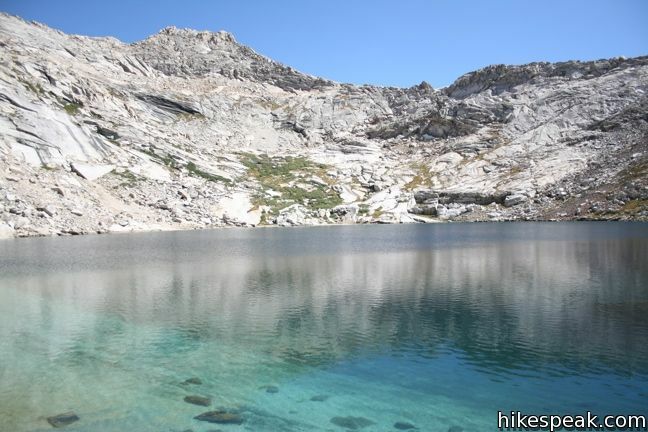 This scenic trail through a lake-filled basin provides a 10-mile round trip day hike to Long Lake and a 7.5-miles one-way trek to New Army Pass on the border of Sequoia National Park near Mount Langley. 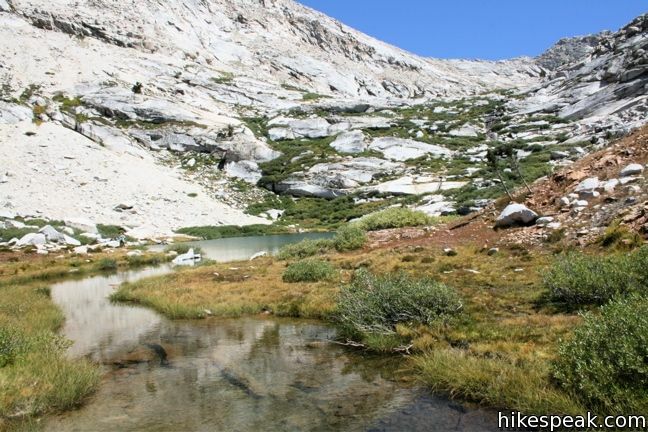 This 8.2-mile round trip hike continues past Cottonwood Pass to an alpine lake that makes a nice day hike destination or a good first camp for backpackers. 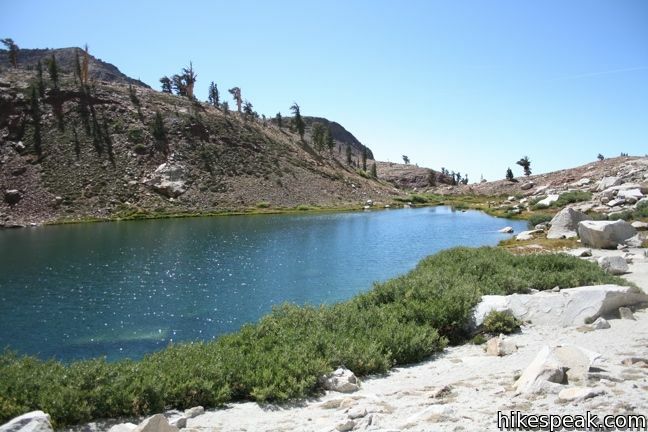 This 19.2-mile loop crosses Cottonwood Pass and New Army Pass to visit a beautiful lake that is an ideal camping spot for backpackers heading higher and deeper into the sierra. 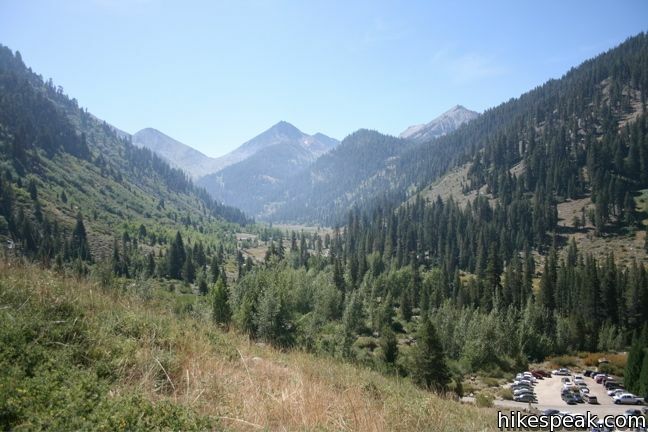 There are 14 campgrounds with over 1,000 total sites spread throughout the park to facilitate your visit (including Atwell Mill Campground and Cold Springs Campground in Mineral King). May I ask if how difficult the access road is? Could I do it with a small passenger vehicle with 2wd? The road is paved, narrow, and very curvy. It is suitable for small 2wd vehicles, but you will need to drive slowly. Anyone know if this is snowy or hikeable? 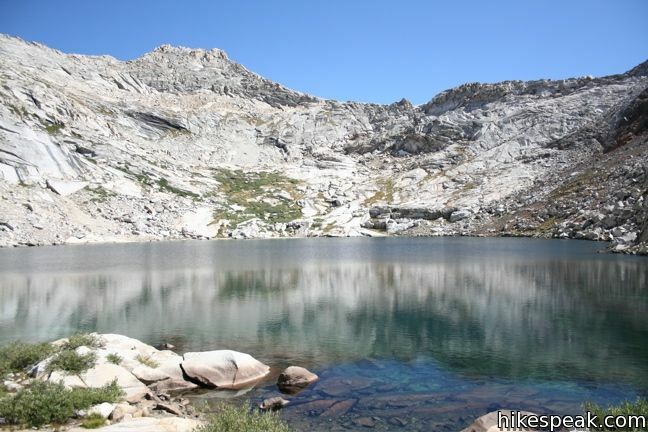 Planning to head up to Monarch Lakes next week. 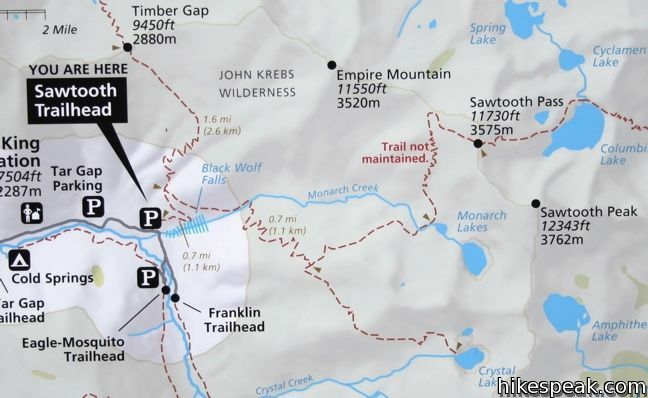 Anyone know if the lakes are reachable yet or if there is still snowpack obstructing the trail?